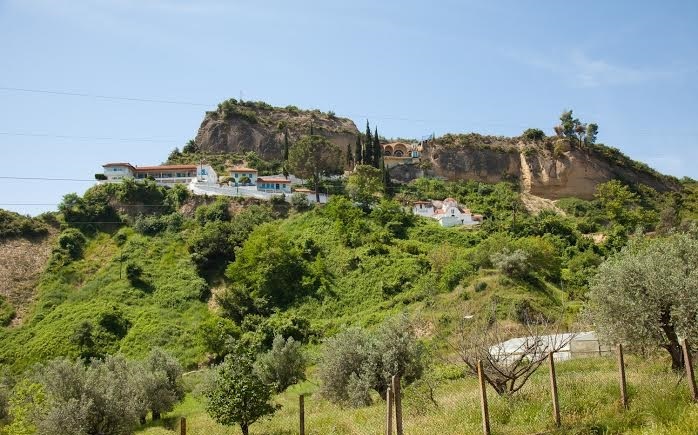 Kremasti Monastery is a Greek Orthodox monastery located near the archaeological area Of Olympia. 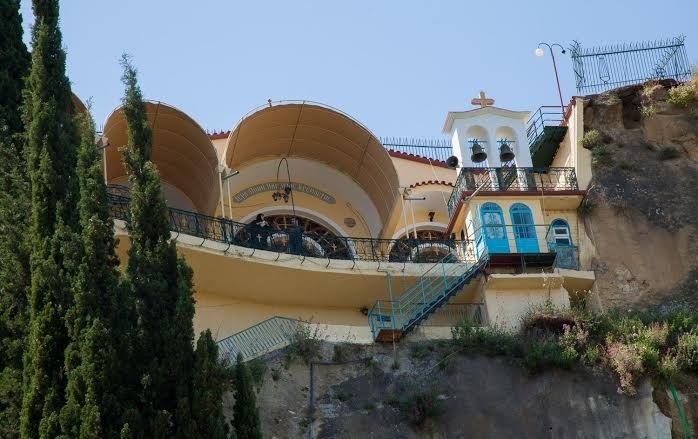 This Monastery is located 15 klm’s away from Olympia. 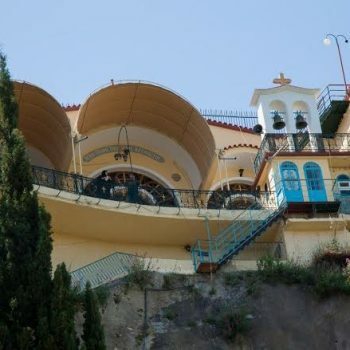 Virgin Mary Monastery was founded in the early 1700 AC and took the name <> as the local shepherds found the holy virgin Mary hagiographic image hanging from the ceiling of a cave, that is why the holy temple of the monastery is built inside the cave. 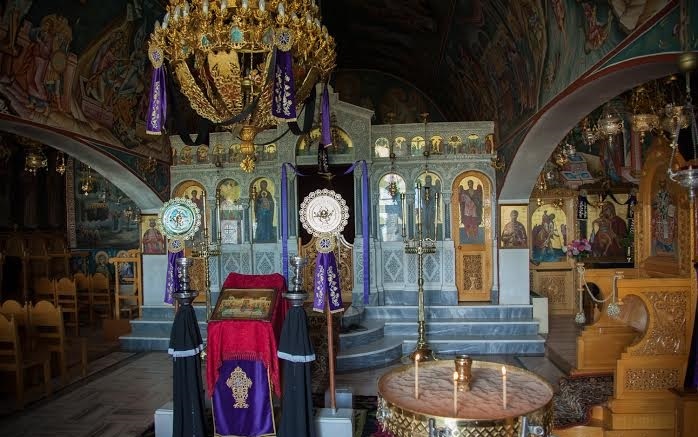 The Monastery is one of the best Christian orthodox sightseeing’s of the Ileia Prefecture. 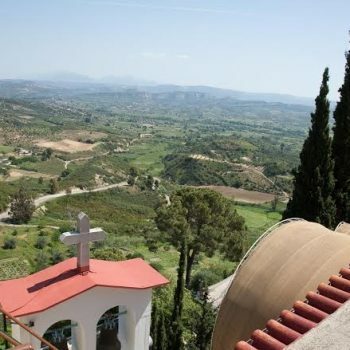 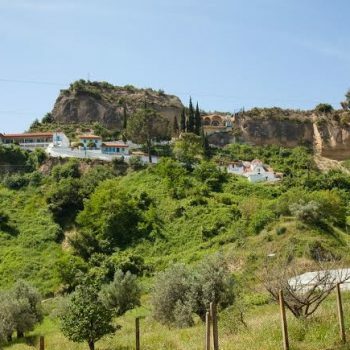 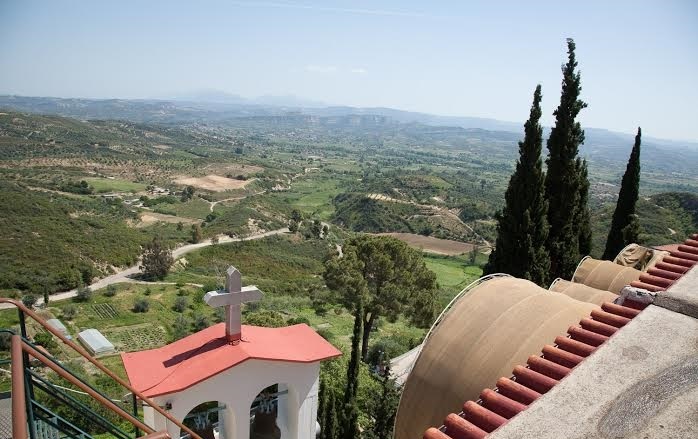 The view from Kremasti in magnificent as it is located on the top of the hill where someone can have a beautiful view of the surrounding mountains, Folio forest and Erymanthos river along with the agricultural site of the Ileia area. 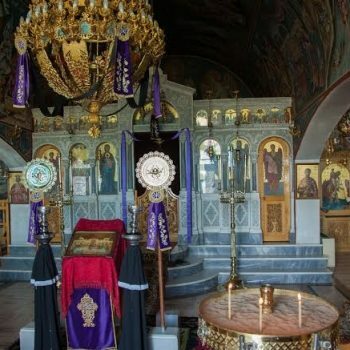 This place is a really worth visiting site.